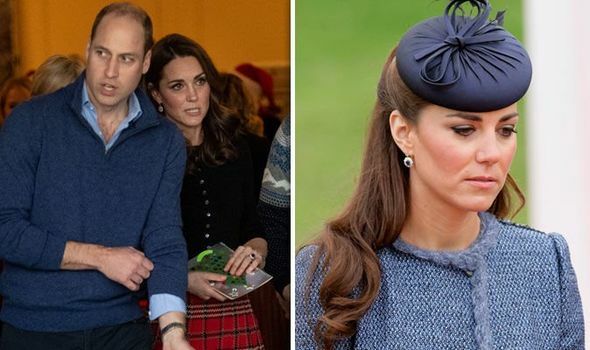 PRINCE William shunned the idea that he would marry Kate Middleton any time soon when he spoke out about it as a younger man, a book has claimed. Prince William and Kate Middleton were together for eight years before the Duke of Cambridge proposed. The Duchess of Cambridge and Prince Harry’s older brother were on holiday together when he proposed in 2010, with the couple later announcing their engagement to the public. In 2011, William and Kate married at Westminster Abbey in front of their friends, family and millions of well-wishers from all over the world. While their romance had a happy ending, the couple endured their fair share of arguments and upsets during their time together. 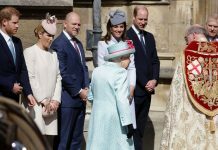 According to 2011 book “The Making of a Royal Romance” by Katie Nicholl, William once shunned any suggestion that he would marry his long-term girlfriend soon. The father of Prince George, Princess Charlotte and Prince Louis went on to hint his younger brother, Prince Harry, would wed before him. 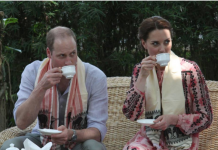 Kate is said to have insisted she was also in no hurry to get married and settle down, but “in truth she longed for security”. 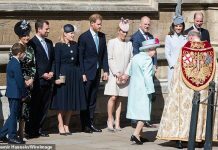 William is believed to have been very aware of the circumstances his father, Prince Charles, and his mother, the late Princess Diana, were in when they wed.
“He was aware his father had been pressurised into marrying Diana because she was deemed the suitable bride,” Ms Nicholl explains. “He was reluctant to bow to similar pressure and vowed not to be hurried to the alter. He made his feelings clear, telling a journalist in an off-guard moment that he had no plans of getting married any time soon,” she added. When Kate and William finally married, they were both 29. Following their marriage, the pair welcomed their first child, a son, in 2013 – Prince George. 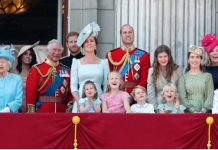 In 2015, they welcomed a daughter, Princess Charlotte, and in 2018 Prince Louis. 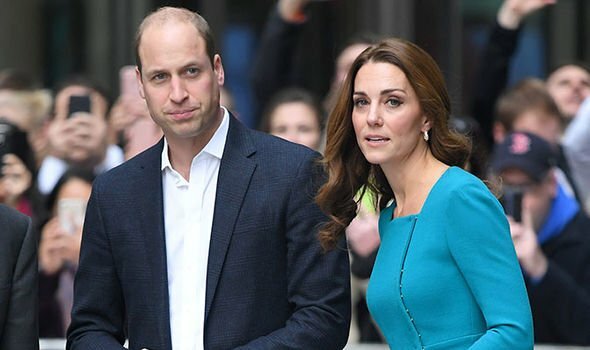 While Kate and William are set to become an aunt and uncle, George, Charlotte and Louis are ready to become cousins as Meghan Markle and Prince Harry are expecting their first child together. The couple announced the news only months after their wedding, with the due date only around the corner in Spring 2019.